Fast Credit Limited (FCL) is a credit company working in line with the Central Bank of Nigeria (CBN) regulations. 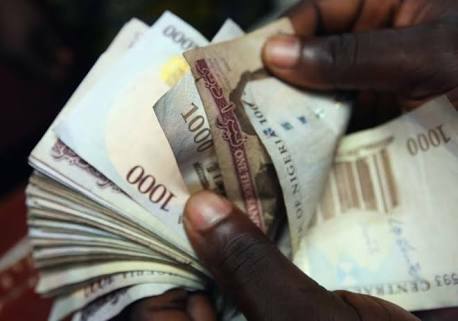 FCL focusses on providing quick loans to civil servants and business owners in Nigeria. 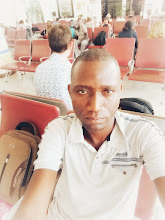 Borrowers must be Nigerian citizens with proof of identity . The lender provides emergency loans for any use. Approved loans are processed within 6 hours. 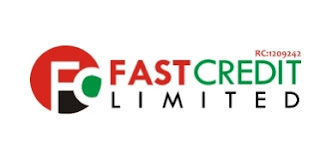 To apply, visit the Fast Credit Limited website .